A day in the life of an English Language Learner (ELL) can be overwhelming. First, there are the morning routines and figuring out what is being served for lunch. What in the world is Salisbury steak?! Then comes the reading and writing in a language filled with idioms and exceptions to the rule. You mean there is a difference between “read” and “read”?! Math might be okay, but then teachers ask you to explain, using words, how you arrived at the answer. Ugh. Don’t forget the social navigations – recess, hallways, bathroom breaks. Yikes. Finally, it is time for art class. 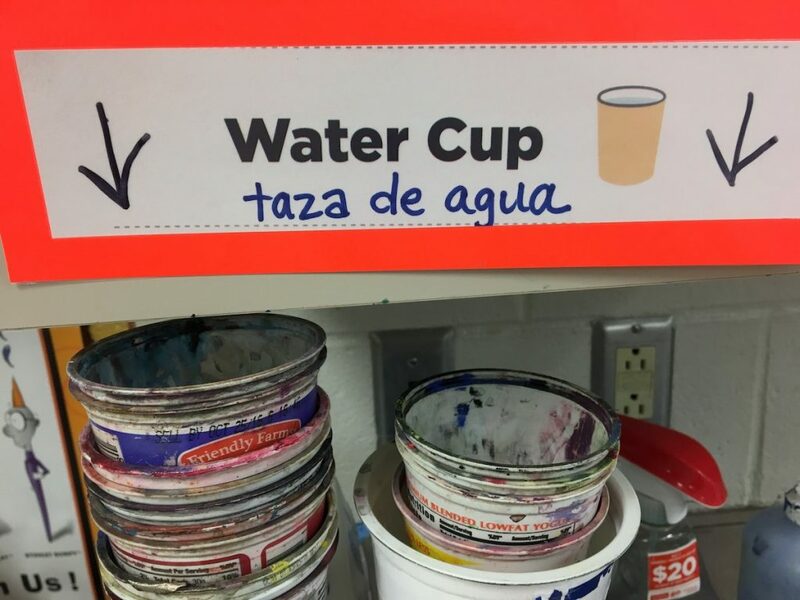 The art classroom is one of the few places an ELL can feel safe and understood. It is no wonder when an ELL walks into art their steps are a bit lighter and their faces brighter. They don’t have to face those overwhelming worries. Of course, communication and language are essential and should be practiced in the art room, but what is most important is what you make. Rather than what you say or how you say it, if you completely understood the directions, or even are “at grade level” in anything, art is about creating! Even better, the art room is an oasis where ELLs can work at the same pace as, if not surpass, their peers. That said, effective strategies for English Language Learners are good for everyone, including you! 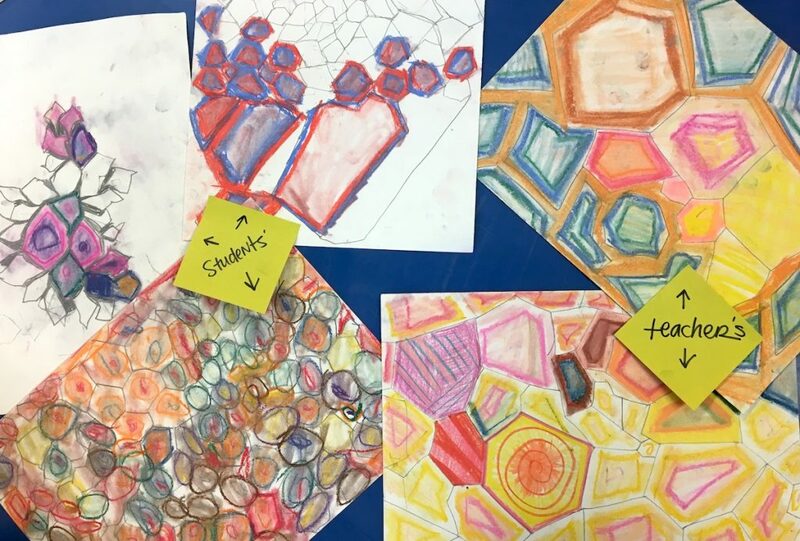 Here are five strategies to not only encourage your ELLs and their creativity but also better your art classroom and teaching. Labels provide vocabulary repetition and help students know there is a place for everything. In short, they will keep you and all of your students organized. Don’t worry about being fancy with a laminator, just consistent. Masking tape, clip art, and Sharpie markers do the trick. Art educators know a good routine is gold. Washing hands, lining up, cleaning a paintbrush – make routines like these easy and memorizable. Take a video of a few students or yourself doing a routine and show it to the rest. Then, save the videos to watch on repeat if necessary. Again, no need to get fancy with music and transitions. Your smartphone may not win an Oscar, but it will make a routine run smoother! The tips in this article are a great starting point for supporting your ELLs in your classroom. 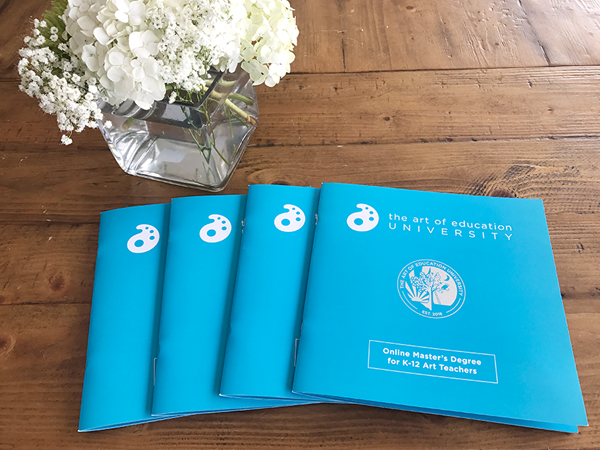 If you’re looking for even more helpful, in-depth information, be sure to check out the Strategies for English Language Learners PRO Learning Pack. 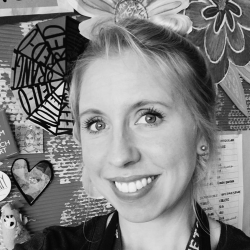 Megan will take you through exactly how to build relationships, engage students, and design your instruction to best serve your English Language Learners. If you are hoping to encourage the creativity of your students, you have to show them what it means to be creative. 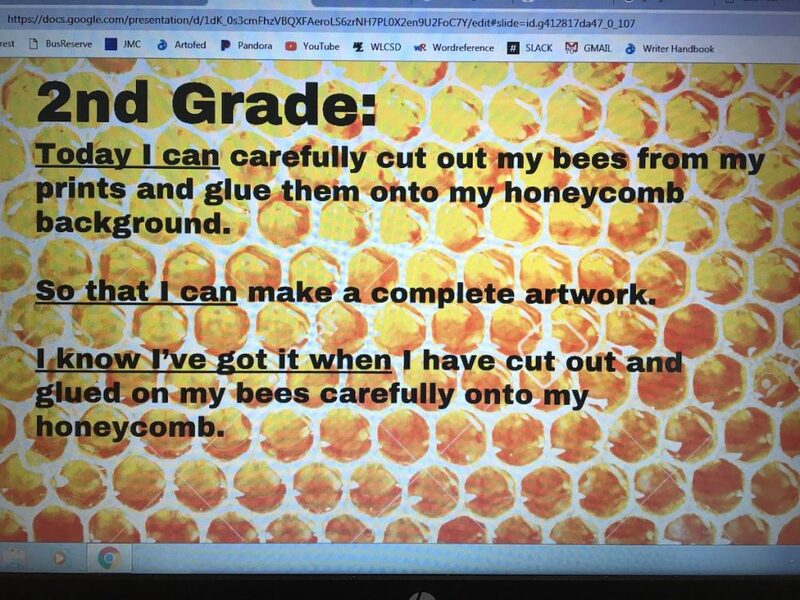 You can do this without compromising the originality of your students’ work. Showing a few options of the end result will help your ELLs see the whole picture. For example, if your students are using chalk pastels to create an artwork, show them various methods and results they can achieve. Then, demonstrate what you, as the creative professional and educator, would do with the supplies provided. Also, you can show other students’ ideas along the way. 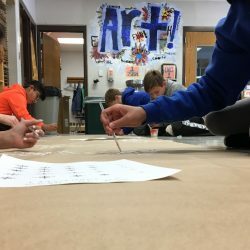 Furthermore, you can emphasize artwork does not have to look like the teacher’s example or a fellow artist’s example to be creative or successful. No matter the level of your students, picture and children’s books are a wonderful resource. They can introduce an idea, show an example, and, as a bonus, incorporate language development into the classroom. See a great book list here. 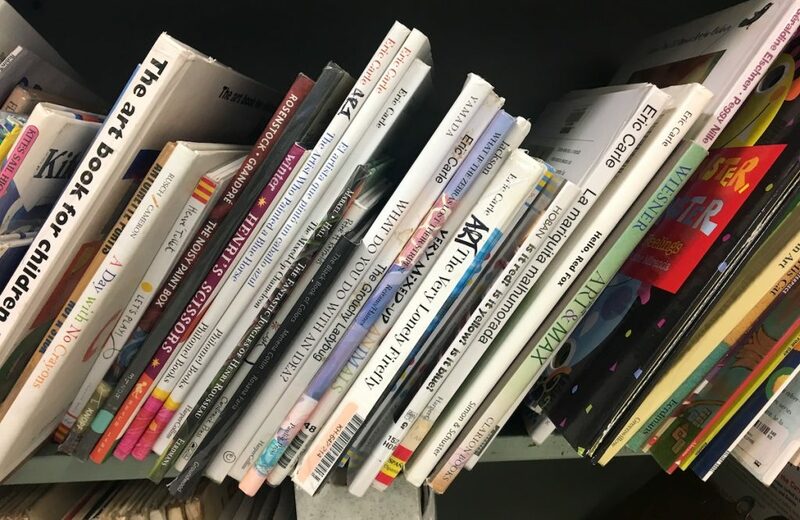 And, check out some elementary lesson plans with book connections, here. A clear, written objective and explanation of what to expect in any given class period will help not only your students but you as well! Start class with a “Today I can/will…” statement. Then, take it a step further by adding, “So that I can…” You can see one example in the photo above. This strategy will help clarify the end goal, not just for a given time period, but the bigger idea behind it. Finally, to help those ELLs (and everyone!) 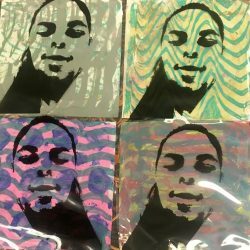 add, “I have been successful when…” By stating what it means to have “gotten it” during their time in the art classroom, students will leave accomplished and feeling successful. Hopefully, in trying one or all of these strategies, you will not only aid your ELLs in breathing a sigh of relief as they enter your classroom but truly benefit all your students as well! What strategies have you incorporated to specifically target your ELLs in your classroom? What is the biggest challenge when teaching ELLs? 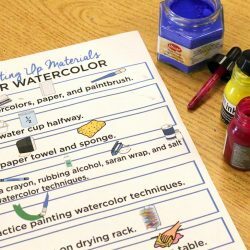 I LOVE how these are all simple steps but really help ELL in the art classroom! I can’t wait to implement this into my own classroom!